It’s been more than six years since the sequel to mind-bending puzzle adventure Portal launched, but the series is finally back… sort of. 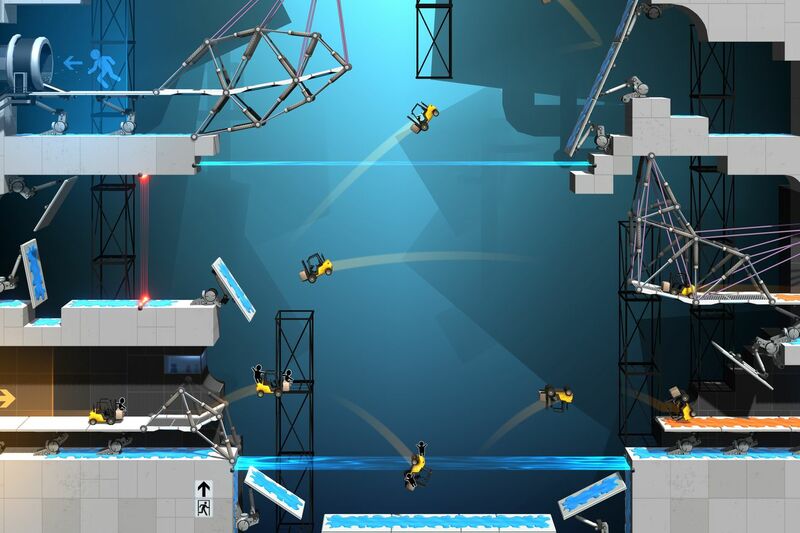 Today, indie studio Headup Games announced a surprise standalone spinoff of its Bridge Constructor series, which will take place in the Portal universe. The original Bridge Constructor first launched back in 2013, and it tasks players with, well, designing bridges. The new spinoff will take that core concept in a slightly different direction.